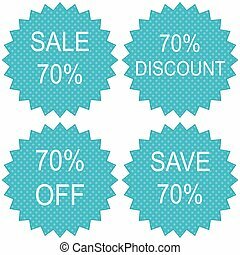 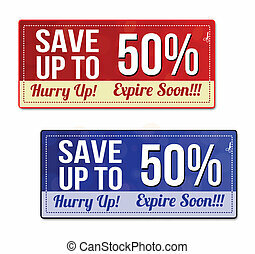 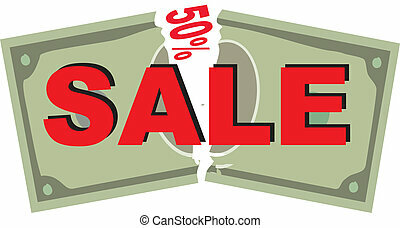 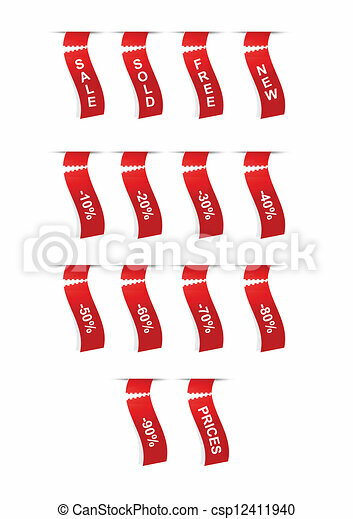 Coupon sale, offers and promotions vector template. 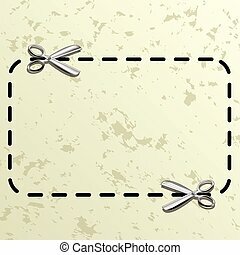 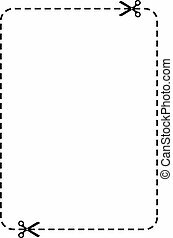 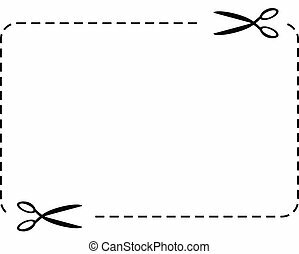 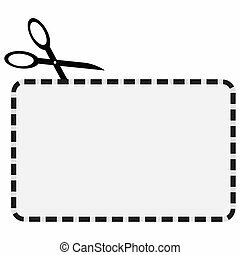 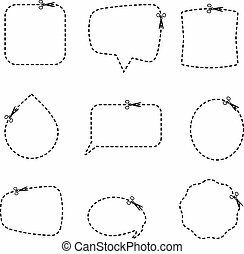 Illustration coupon border with scissors as a background. 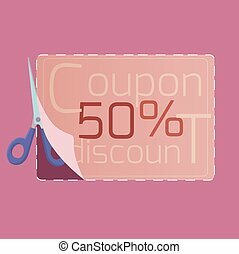 Coupon discount, design template 50% discount for your design. 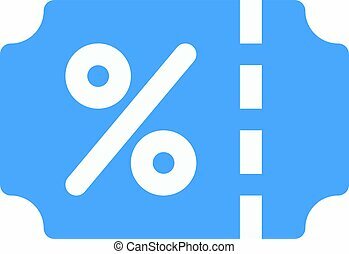 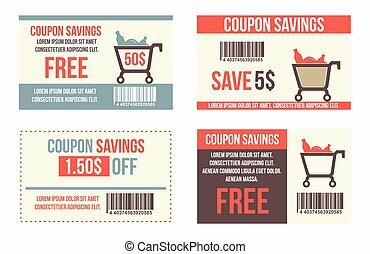 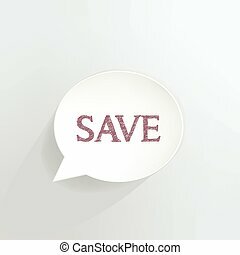 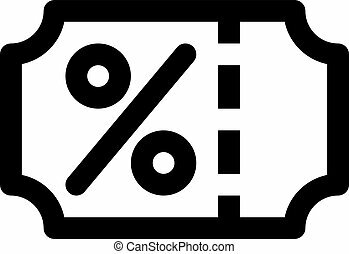 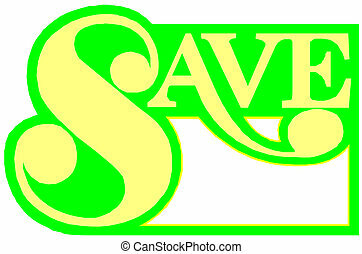 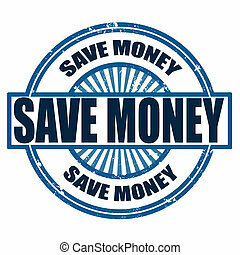 Sale coupon design save up to 70 percents.